We at Blueprint Joinery always strive to offer our customers a complete solution to renovate and decorate their homes. We are now pleased to announce our brand new flooring collection from Cheshire Mouldings, which includes a range of Solid Oak, Engineered Oak and Laminate Oak Flooring. 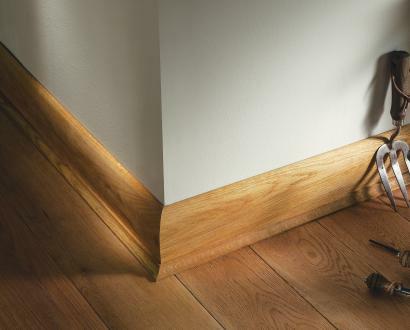 Our range of solid oak flooring is made using professionally graded solid timber pieces cut to various lengths. 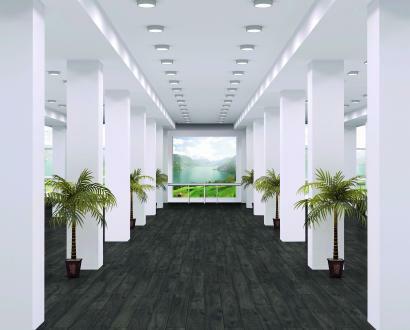 They are strong and durable and have a genuine natural finish and touch. Our premium range of flooring that can create a stunning, rustic and authentic feel in any room they are laid in and last you for generations if looked after properly. 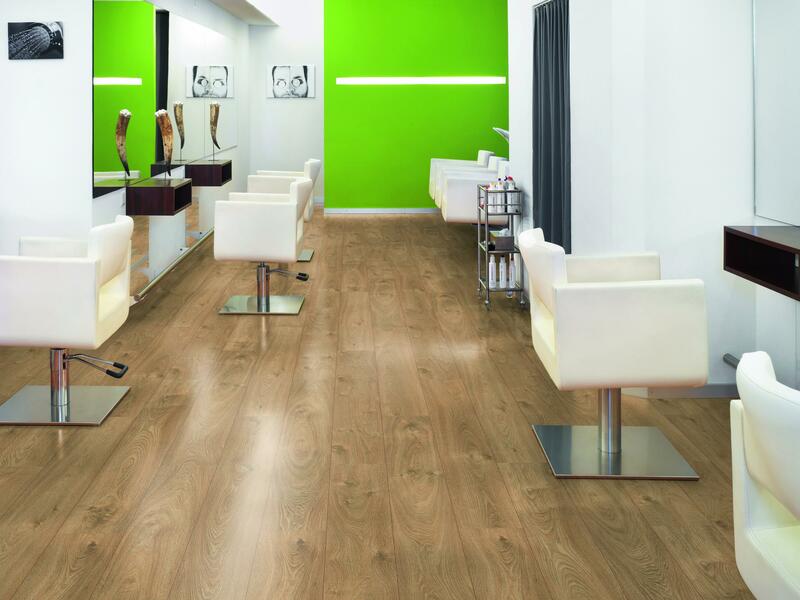 Our range of European laminate flooring uses a high-density fibreboard with a 2G or 5G click system which gives the look of a modern wood effect floor thanks to a high-quality image layer. One of our most popular product ranges due to its durability, ease to clean and versatility. 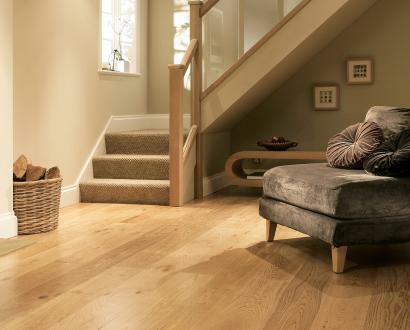 Our European engineered oak flooring has a real wood layer board construction which gives the end user a strong, durable and quality floor solution which looks great and is easy to fit. 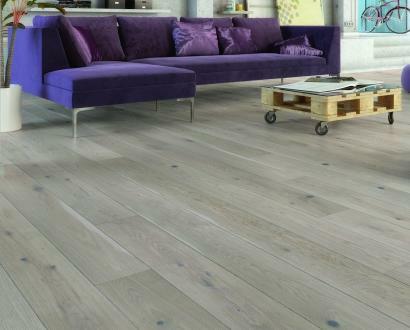 The top layer of engineered flooring is the genuine oak layer which gives it the genuine finish, the middle and bottom layer are made of a cross structure of coniferous wood and it’s these layers that give it its strong core.